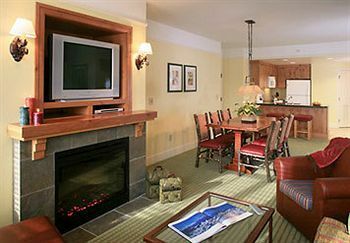 Buy, rent or sell Marriott's Timber Lodge is at the base of the Heavenly Ski Area in South Lake Tahoe, CA. This resort boasts amazing views in one of nature's most idyllic settings.The resort offers a wealth of alpine and cross country ski areas that will turn a vacation into an adventure! Stay at the fabulous Marriott Timber Lodge Resort, known the world over for sports, its natural beauty, and dazzling casinos that give a sparkling new meaning to nightlife! This luxury resort offers 1, 2, or 3 bedroom villas with fully stocked kitchens. Enjoy luxury villas that are unlike by any other in South Lake Tahoe. 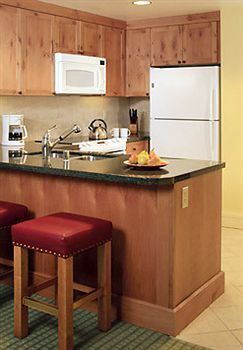 Standard units have mini refrigerators and microwaves for light breakfast or a late night snack. King sized beds and a queen sleeper sofa will ensure that you and guests have ample room to rest. 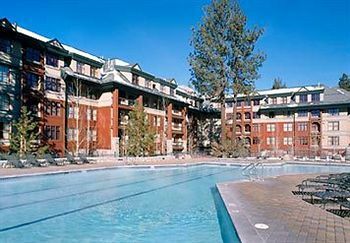 Own at one of South Lake Tahoe's premier resorts. 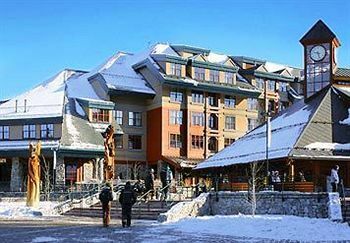 Marriott's Timber Lodge is located in the heart of the South Shore within Heavenly Village. This South Lake Tahoe resort is the perfect spot to hit the slopes. An on site activity center and FiRE + iCE restaurant are favorites among guests. Bell service, ski storage and valet parking are some other services offered. This is the perfect year round place for activities like hiking and mountain biking. Launch a fishing trip or a leisurely boating outing. During the winter months, skiing, snowboarding and snowmobiling draw people from all over the world. 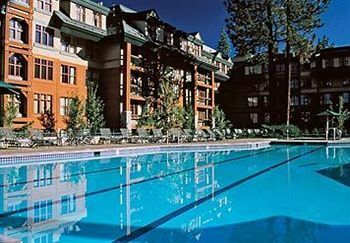 Own a timeshare that is set in the Heavenly Village in Lake Tahoe and return to the beautiful Timber Lodge resort by Marriott every year. 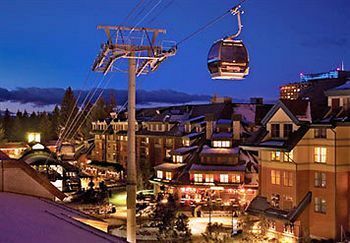 Just a few steps away you'll find gondolas waiting to whisk you to the top of the gorgeous mountain peaks where you'll enjoy some of the best skiing in the world. 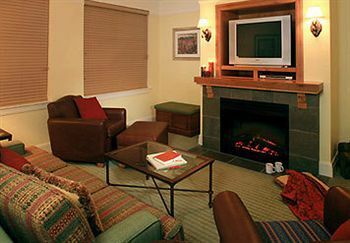 At night, return to your comfy suite and relax in front of the fireplace. Soak those aching muscles in your own oversized tub. Of course this area of Nevada is great for exploring too. Whether you want to adventure in the wilderness or find that perfect view, buying a Marriott's Timber Lodge timeshare and own a home in the grand mountains of Lake Tahoe. A resale purchase can be the start of decades of vacations that you can enjoy with the whole family or as an intimate getaway for two. With a mild climate, California is a wonderful place for ski and for golf enthusiast alike. If you are looking to get more out of your timeshare, than the resale market is for you. 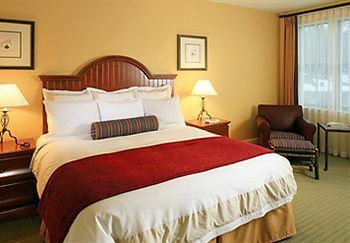 Thanks to great units and a wide variety of activities, this is a great place for both families and business travelers. You will be surprised how quickly the process is handled. Soon you will be on your next vacation. 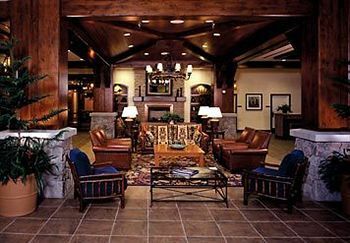 Search the by owner ads on BuyATimeshare.com and find the perfect Marriott Timber Lodge timeshare today! Contact Marriott's Timber Lodge Specialist Today!